i.Graduates can practice as a general practitioner. 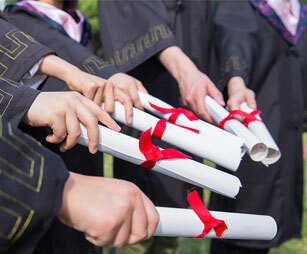 ii.Graduates can advance in their studies. iii.Some graduates like to pursue courses in other fields. Graduates can work in other fields such as the military, medical companies etc.